ST. LOUIS PUBLIC SCHOOLS, CITY HALL’S COFFERS and museums and libraries across the city would get a cash infusion this year totaling over $6 million — with more likely to come in 2020 and 2021 — if a bill to be introduced at Friday’s Board of Aldermen meeting becomes law. The bill, sponsored by 28th Ward Alderwoman Heather Navarro, seeks to amend a tax increment financing (TIF) deal that diverts millions of tax dollars each year from the Chase Park Plaza hotel and condominium complex to support the city-owned Argyle parking garage. 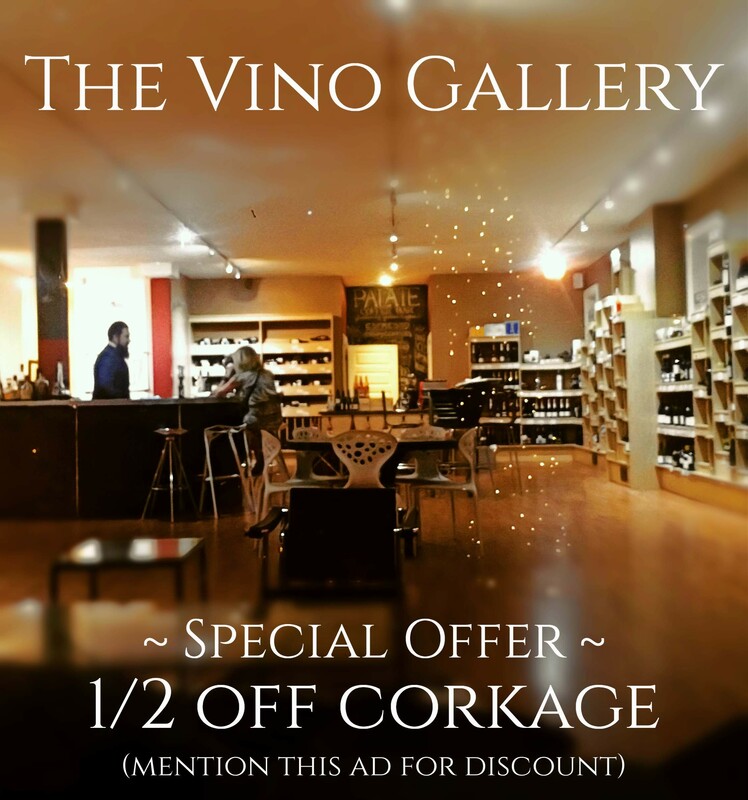 The garage is one block east of the Chase at Lindell and Euclid boulevards in the Central West End. The bill is the result of an agreement hammered out in recent weeks by Navarro and officials in the offices of Treasurer Tishaura Jones and Comptroller Darlene Green. It would extract money that’s sitting unused in the Argyle TIF fund; this appears to be the first time city officials have attempted to free cash early from one of these instruments. The fund has $11.8 million in available money but needs only $5.5 million to pay its obligations, according to Navarro’s bill, which lays out a process for releasing the remainder. Here is a link to the article in its entirety. 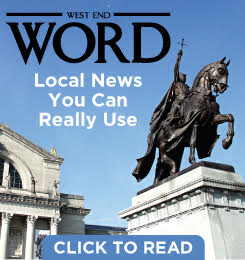 The latest bit of reporting from CWEnder Jack Grone on his McPherson, Independent Journalism for St. Louis and Beyond site will be of interest to city residents, especially CWEnders. It is not a quick read, but if you’ve wondered how Tax Increment Financing works, this well-researched article will be helpful. The Argyle TIF (Argyle Parking Garage at Lindell and Euclid) in St. Louis is helping divert $1 million of tax money each year to service debt in the city’s Parking Division. Some people think the money should be going to schools instead. 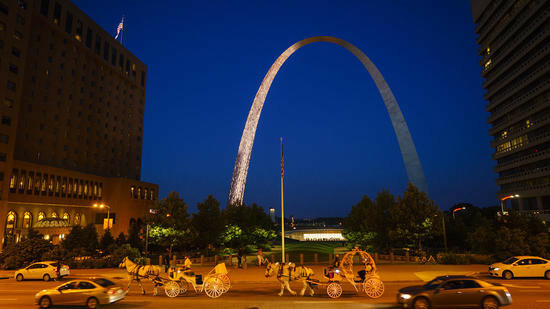 It’s a question for the ages in car-dependent towns like St. Louis, and it was one of the issues city leaders grappled with in the 1990s as they considered the prospects of the Central West End. There, private developers were pouring millions into an effort to remake the shuttered Chase Park Plaza hotel into a major destination for business meetings, receptions, galas, dining and movies. 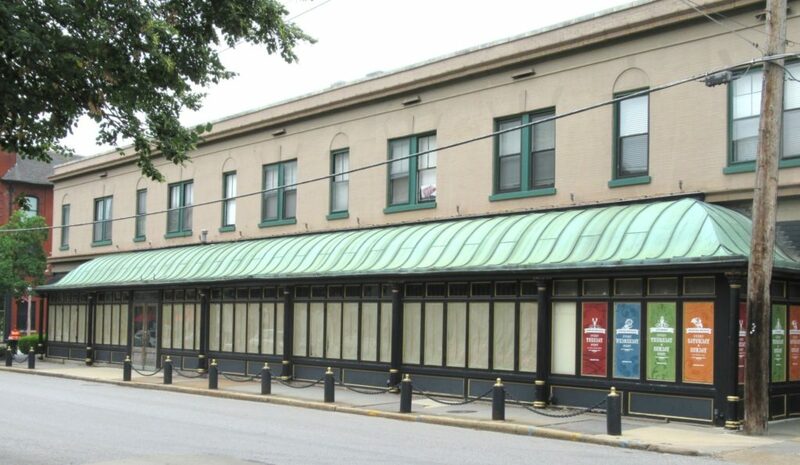 The hope was that a revitalized Chase would in turn spur the redevelopment of storefronts and residences on nearby Maryland Plaza, at the time a largely forlorn stretch still searching for new purpose 20 years after Saks Fifth Avenue and other retailers had left for the suburbs. Since the article was published last Tuesday, Grone has summarized his reporting into 6 easy-to-follow tweets. They are reprinted below, or you can follow Grone on Twitter here. 1/ In a nutshell, the Argyle TIF is diverting a million bucks a year to subsidize the parking division’s debt. @tishaura didn’t create this deal, but city’s parking ops still benefit from it. @HeatherNStL and @jeffreyboyd say the TIF’s $$ should go to city schools. 2/ The TIF got started 20 years ago to help fund the building of the Argyle parking garage at Lindell & Euclid. @LydaKrewson helped set it up. 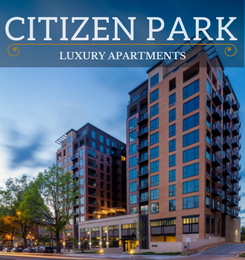 Right now it gets $2 million in tax money each year from the @ChaseParkPlaza alone. 5/ The Argyle TIF has its own cash pile: $6.2 million as of last June, says city report. That cash is just sitting there while city can’t even fix its garbage trucks. Yowza. Wondering what @MeganEllyia @PresReed and @SenatorNasheed think, since each wants to be aldermanic prez. 6/ People in @STLCityGov who work for @tishaura and @stlcomptroller want to find a solution to disburse the TIF’s cash ahead of its expiry in 2021. It’ll be interesting to watch Board of Aldermen this fall. And @LydaKrewson office, too. Thanks to Jack Grone for his in-depth, eye-opening reporting on this important topic. Let’s hope our elected officials will take the necessary steps to redirect these substantial and sorely needed funds for the benefit of all citizens. 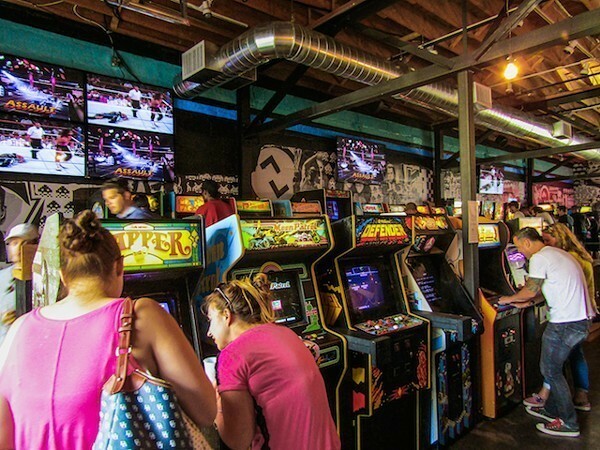 Up-Down Arcade Bar Wins Legal Challenge, Gets Liquor License at Long Last by Sara Henske. The headline above, posted yesterday on the Riverfront Times website, provided a long-awaited answer to CWE residents who have been wondering about the status of Up-Down Arcade Bar’s liquor license application. The owners of Up-Down, who signed a lease for the iconic space at 405 N. Euclid occupied most recently by Herbie’s Vintage 72 and began renovation work over a year ago, ceased work when faced with a challenge to the issuance of a liquor license for the premises. 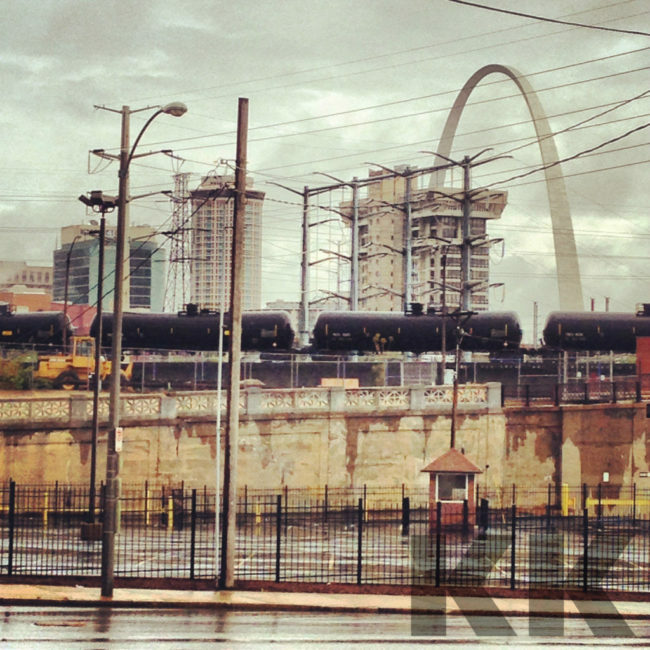 Here’s the latest post from CWEnder Jack Grone, publisher of the online journal McPherson, detailing his investigation of Tax Increment Financing (TIFs) in St. Louis. The TIF Trade: A Curious Case of Missing City Data is hardly light reading, but Grone has the skills to make a challenging topic easier to understand. The article mentions TIFs that were awarded in the neighborhood, including Cortex Innovation Community and The Orion at Euclid and West Pine. Read article in its entirety here. 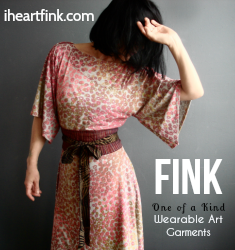 Multi-talented CWE-based artist and fashion designer Kristen Kempton, whose label FINK (Fashion +INK) is created completely from scratch using fabrics she hand-prints with original hand-drawn artwork, posted news that one of her designs appears in the 2017 movie ZenDog. According to Kempton, ZenDog’s main female character, “Maya,” wears the FINK dress (shown in a Monica White photograph above) under a vintage faux-fur coat in a scene set in Chicago. To view more of Kempton’s wearable art, paintings, photographs, and home decor, visit her website. You’re Going Where? 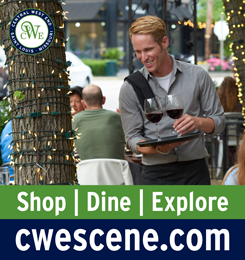 St. Louis, an article by Washington Post reporter Kate Silver published in The Chicago Tribune, mentions the Central West End and Forest Park as “not to be missed” when visiting our town. I don’t think there is a travel article about St. Louis that doesn’t mention gooey butter cake, and Silver, who was born in St. Louis but not raised here, is no exception—she mentions it twice.